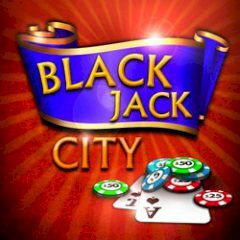 Train your Blackjack skills in this game and win chips with your smart moves. Enjoy! This game will teach you the basics of Blackjack. You have to play against your dealer and keep your chips or even double them. Just play smart and have fun!